We have been providing website development and internet marketing services since 2002. We love what we do. 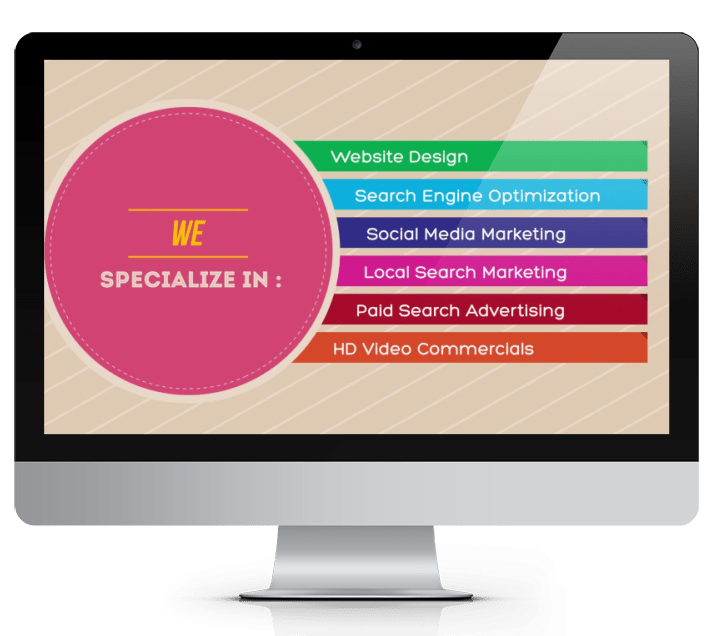 As a well established web design and internet marketing company, we can offer a wide range of affordable, professional services to your business. We are honored by the business owners who have placed their trust in us to handle something as important to their business as their online presence.